Festool Connect is moving to Indiana! When? Saturday, September 10 | 9:00 a.m. - 4:00 p.m.
We're taking Festool Connect to a completely different level this year! For the first time, this annual event will be held at the Festool USA headquarters in Indiana. This will allow us to do things that we never could before. Join us for a day of behind-the-scenes action with the Festool team. Get an exclusive first-hand look at the latest and greatest power tools that Festool has to offer. What can you expect from Festool Connect 2016? 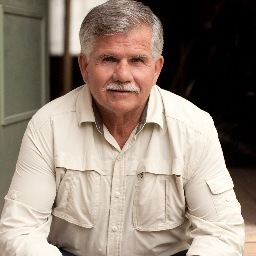 Tom Silva, host of PBS's "This Old House", will be on-hand as a special guest speaker. Although Festool Connect is being hosted at our location, we are unable to accommodate parking for the event at our location. A neighboring lot is available for parking and will be staffed to assist with parking. We will provide shuttle service all day to and from the off-site lot. The parking is in the same business park as Festool and is easy to access from I65. For those requiring handicapped parking, limited spaces will be available at our facility. Please see parking attendant for assistance.